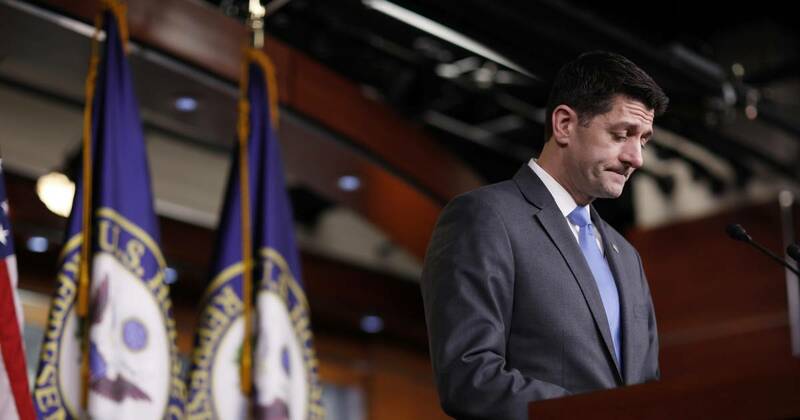 Speaker Paul D. Ryan announced Wednesday that he will not seek re-election in November. Mr. Ryan said he will serve until the end of this Congress in January, which will mark 20 years in Congress. He insisted he will be “leaving this majority in good hands with what I believe is a very bright future.” Mr. Ryan’s decision caught many in the party by surprise, as he had just hosted a donor retreat last week in Texas and most believed he would not leave until after November. However when explaining his decision Wednesday morning at a meeting in the Capitol, Mr. Ryan said he wanted to spend more time with his children, who live in the same town where he grew up.